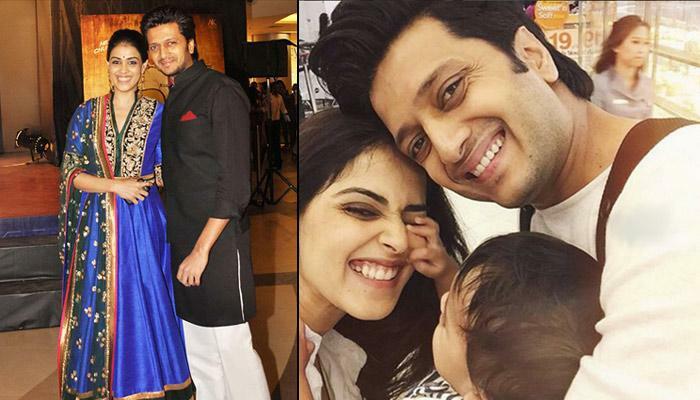 Riteish Deshmukh and Genelia Welcome Their Second Baby Boy! Bollywood’s most adorable and lovely couple who were expecting their second child, just gave this good news that it’s second BABY BOY. 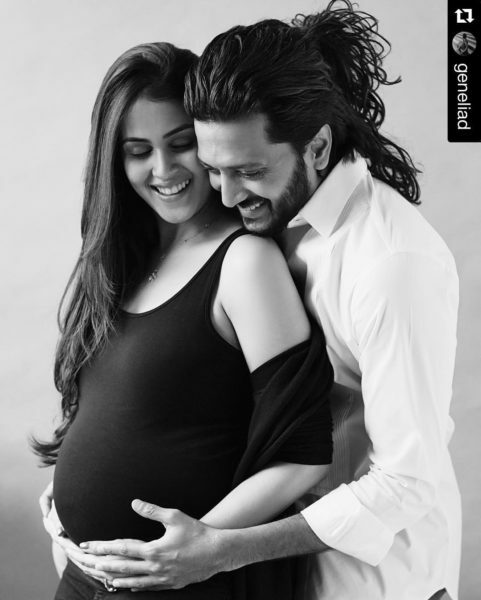 Riteish Deshmukh and Genelia D’Souza who make a happy family with their first son Riaan, just gave him another little brother to play and share the toys with. Ritesh Deshmukh on instagram and twitter just spread this happy news to all his fans and we cannot wait to see the pics. Awww!! How cute is the message“Hey guys, my Aai & Baba just gifted me a little brother. Now all my toys are his…- Love Riaan”. Congratulations to the bubbly couple for their second bundle of joy!! 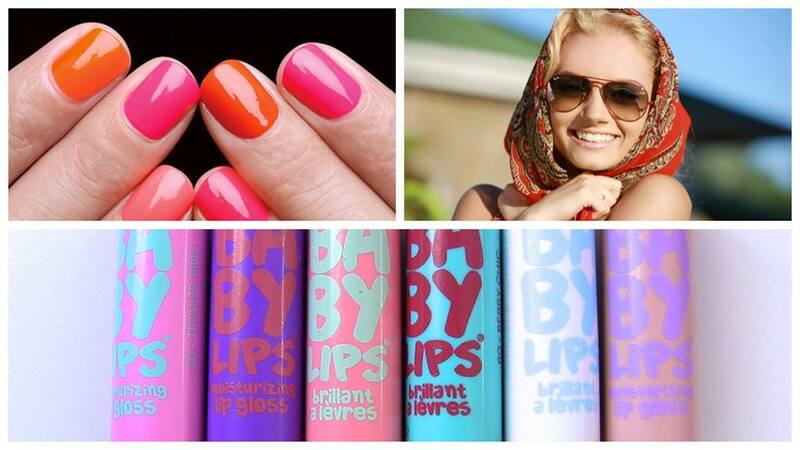 Subscribe, Like and Follow us to get all the latest updates and pics. Next : Are Kareena Kapoor Khan and Saif Expecting A Baby?